Sold as a pair. 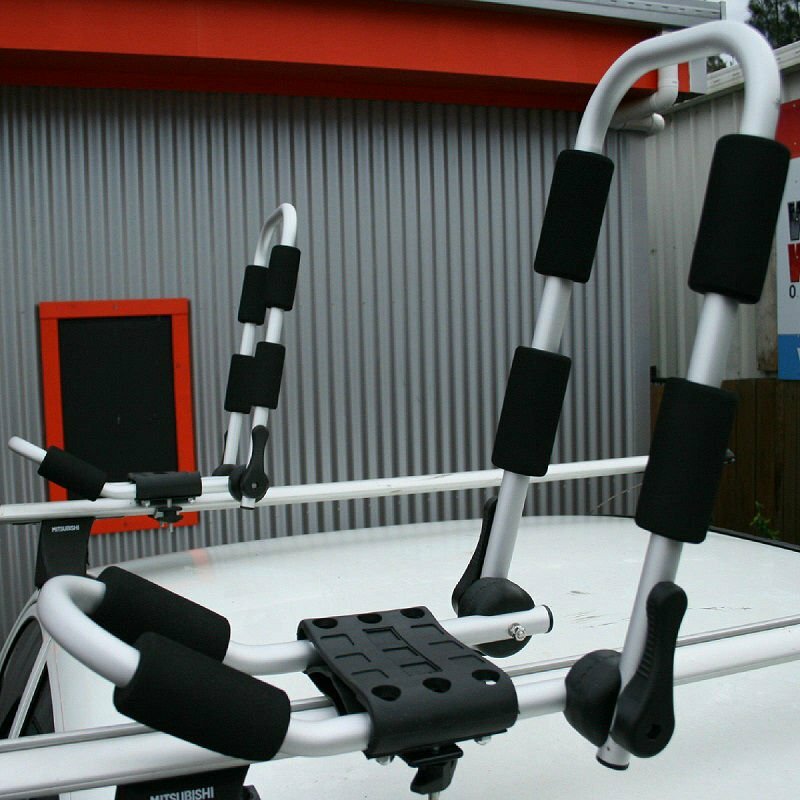 Each K-Rack comes with two suction caps which offer a secure mount when fitted correctly. 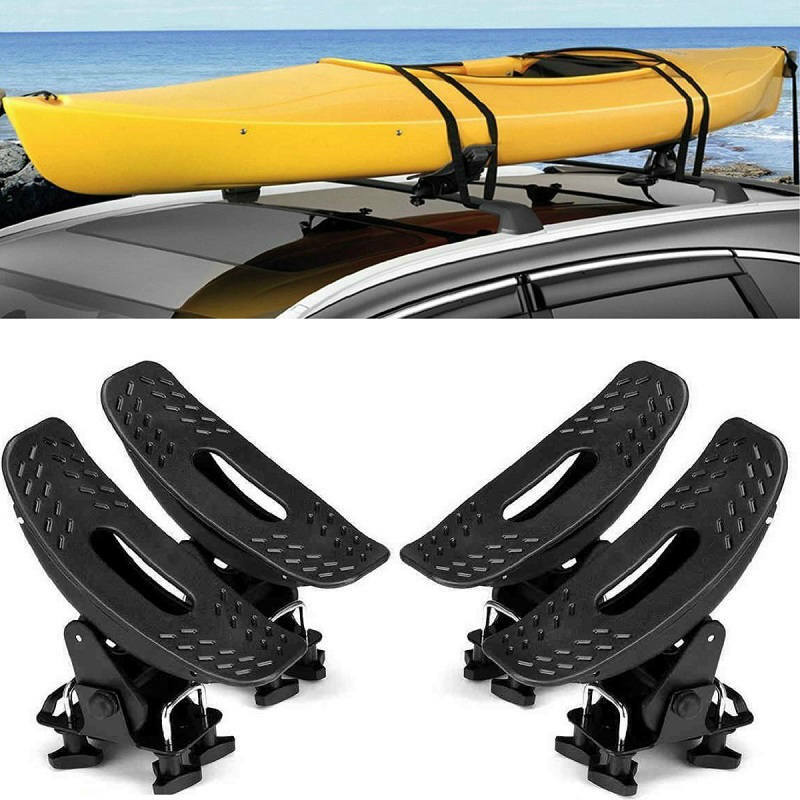 The K-Rack was designed to accommodate most hull shapes, guiding them onto and off the roof racks with ease.